Regency Development worked closely with talented designers and decorators to actualize the client's vision of a lavish yet practical ballroom. Regency's team was involved throughout the entire process, from planning the intricate decor to selecting suitable materials. 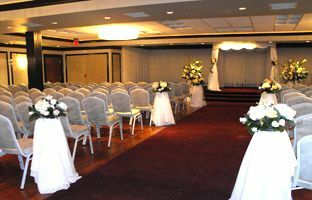 this included obtaining custom draperies and mouldings and importing six custom chandeliers from Europe. Assembling these chandeliers involved manually hanging over 30,000 crystals each! Work on the ballroom began in November, 2009. 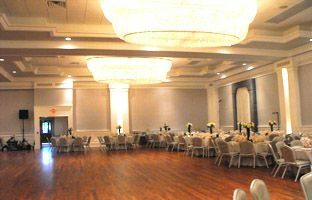 By the end of January, the ballroom was complete and ready for its first booking.